Dhadak Monday (4th Day) Box Office Collection. Emerges HIT! Dhadak has shown strong hold on 1st Monday (4th day) at box office. Film registered a drop of 35-40% from 1st Friday which is actually a good hold. Anything less than 40% is good. 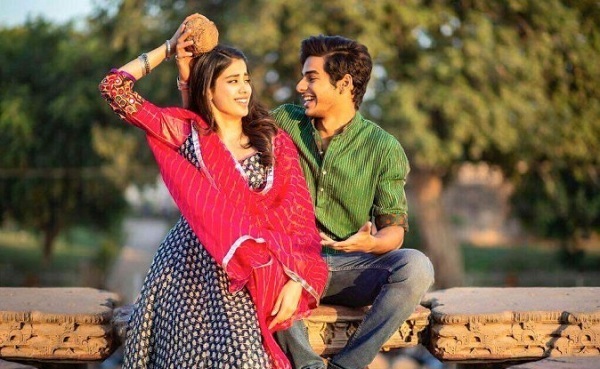 Plus, Dhadak took a flying start on opening Friday. Dhadak collected a very well 5.5 crore nett approx on day 4. Thus, film total business now stands at approx 39.1 crore nett. Film is now all set to zoom past 50 crore mark in first week itself. 2nd Friday will determine whether film can race even ahead and emerge as a Super HIT or not. Total - 39.1 crore nett.